EU Sports Management student Evan Planchon shares his knowledge of basketball’s growing influence in his home country of Vietnam and the sport’s unifying power in South East Asia as a whole. The sport of basketball has become a passion, and for some a source of living, for millions of people all over the world. The National Basketball Association (NBA) and its commissioner Adam Silver have done a magnificent job in promoting the sport through extensive media coverage. On top of the commercial and marketing spread of the sport, players such as Michael Jordan, LeBron James and current most valuable player Steph Curry have become global icons all over the world, including the country I call home: Vietnam. 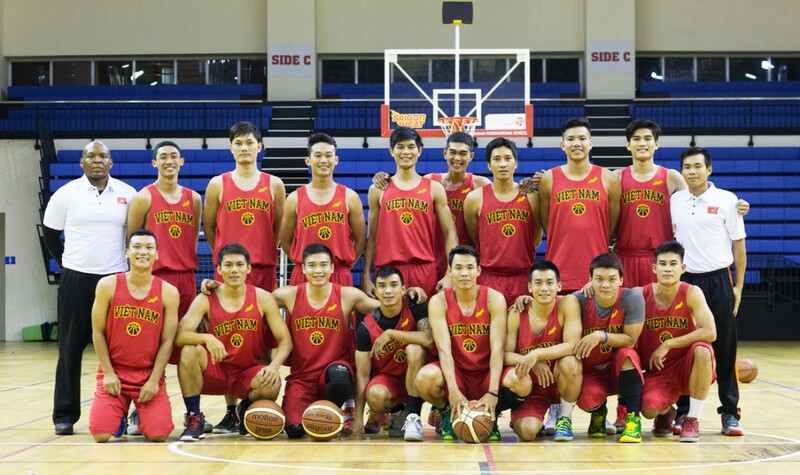 The Vietnamese National Basketball Team is far from being the most competitive team in the world; especially in comparison to the much more developed Chinese national team that is leading basketball in Asia. However, progress is made every day. It may be slow and challenging, but I am proud to see the sport of basketball growing in popularity in Vietnam and Asia. In an attempt to spread the sport of basketball and strengthen ties between South East Asian countries, the Asian Basketball League (ABL) was created in 2009. Proud members of this competitive league include Vietnam’s one and only franchise: The Saigon Heat. The Saigon Heat organization was created in October 2011 and is the first professional basketball team in Vietnam based in Ho Chi Minh City, also known as Saigon. The club’s general manager, Connor Nguyen, took his everlasting passion for competitive basketball and transformed it into his own successful business. It is no secret that the organization faced major setbacks during its inaugural season as a result of a lack of experience as they finished the 2011-2012 season on an 8-13 record. The 2013-2014 season was also particularly difficult with a series of injuries, followed by the disappearance of Head Coach Jason Rabedeaux during the 2014-2015 season. 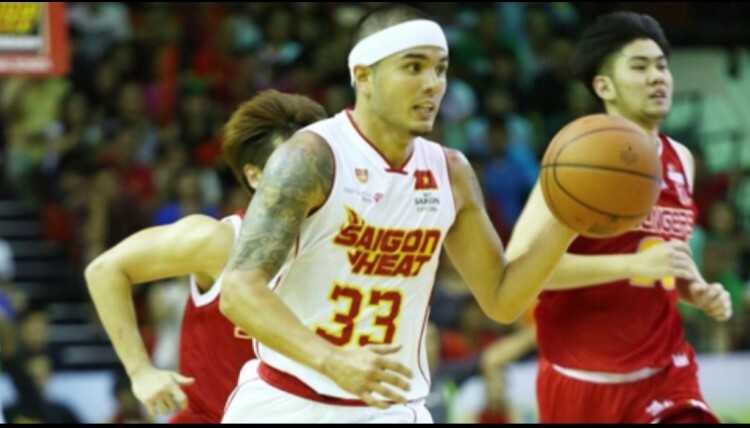 Despite the tragedy, the 2014-2015 season was also the start of Saigon Heat’s new era led by American-Vietnamese captain David “Viet” Arnold. The Asian Basketball League constitutes of six franchises from four countries, which include Vietnam, Thailand, Malaysia, Singapore and the Philippines. 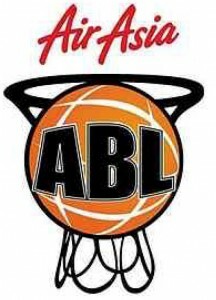 The ABL allows each competing team to recruit two international players. 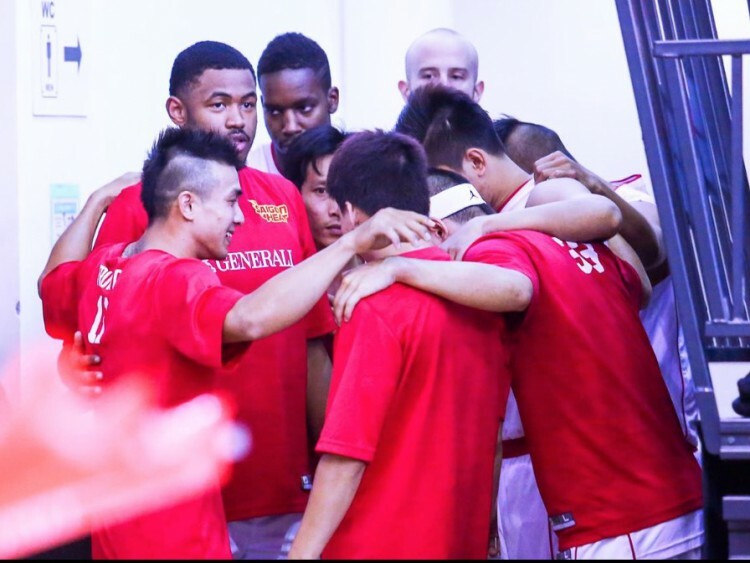 The Saigon Heat have taken this opportunity to their advantage to recruit competitive and experienced players from the United States that can enhance the maturity and strength of the hardworking squad. This season’s import players for the Saigon Heat are 6’6” Moses Morgan and 6’8” Lenny Daniel. The Saigon Heat organization has dedicated their full efforts to improve as a franchise, but to also support the local community. The charitable contribution the team has made in the past few years is an example to follow. It is quite frequent to see the entire team visiting local public and private schools in the city to not only promote the sport of basketball, but to also support the community through the beauty of basketball and its excitement. Their close focus and contribution to the local community have given them the best fan base in the entire league with hundreds of fans attending home games, as well as dozens of fans flying overseas to support the team, in victory as well as defeat. I was fortunate enough to experience the culture of the organization as a temporary player in Saigon Heat’s Developing Team led by former assistant coach Rob Newson. This valuable experience truly shaped me as I learnt the meaning of dedication, perseverance and hard work. The local players are behind in terms of playing experience, but they are making very quick progress as the seasons evolve. The post-season is a very important period for local players who only wish to improve and support the team at any moment in time. The NBA is also paying a lot of attention to investing in the Asian continent as in 2012, NBA China generated over $150 million in revenue for the American association. A 130,000 square foot NBA center is currently under construction in China and is evidence of NBA’s interest in spreading the sport on the Asian continent. It is only a matter of time until the NBA will focus on smaller nations such as Vietnam, Thailand and Singapore. The Saigon Heat is currently battling it out on the court in order to secure their golden ticket to the ABL Playoffs. The franchise finished last season in fourth position after securing their playoff ticket during a challenging time for the organization. However, this season is a different one. The franchise can allow itself to aim higher with the support of its motivated players; both international and local. The team is currently clinging onto the fourth position in the standings and is aiming to go further than last year in the playoff rounds, which is perfectly achievable. The sport of basketball has significantly grown over the past few years all over the Asian continent, especially in my home country Vietnam. 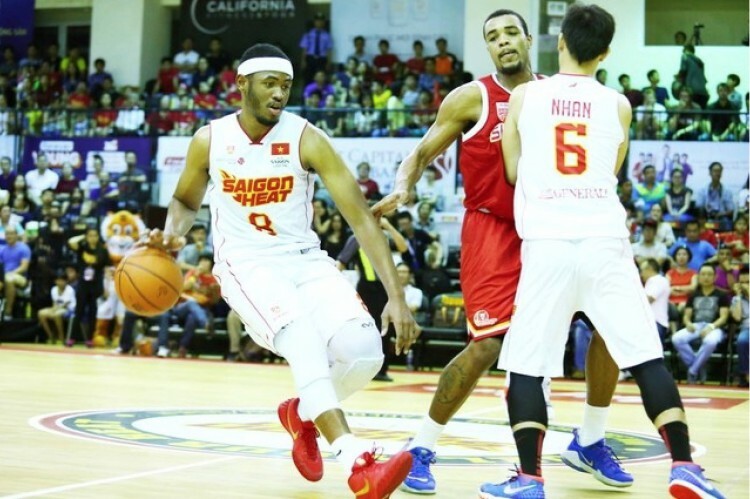 As a player and fan, I am extremely proud of the Saigon Heat organization for what they have achieved so far. The fan base is the best I have seen in a while and I wish the entire team a very successful continuation for the on-going competitive season.